Welcome and thank you for visiting us today. 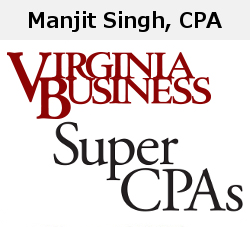 We are a small CPA firm located in Falls Church, Northern Virginia. 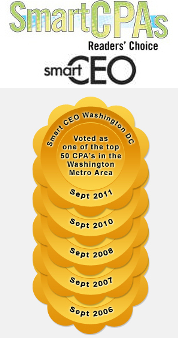 This web page presents our profile and lists the services that we provide. Please click on the services to find out further details. On this page you will also find some tax tips and links to other useful tax and financial services related websites. You will be able to read new tax tips every month.